After I decided to transition for the 3rd time, I began to struggle once a lot of new growth came in. 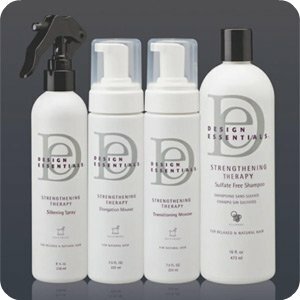 I saw a post on longhaircareforum.com about new generation keratin treatments and this intrigued me. These new products used glyoxyl cystine to produce a smoothing effect. This meant hair that was smooth and straight with none of the ramifications of formaldehyde. After a bit of research and penny pinching I saved up to buy a bottle of this from a beauty supply distributor. At a bit less that $100 a bottle for 8 oz this very expensive with my college budget. I figured that it would be worth the investment if I could get many uses out of it. I do not have a full list of ingredients for this product. Apparently its only supposed to be sold to professionals and the bottle does not have the ingredients listed on them anywhere. I did speak to the company before I got the product and they assured me it was very safe to use. Although I did not tell them I was intending to use it by myself. Which in hindsight, I probably should have! 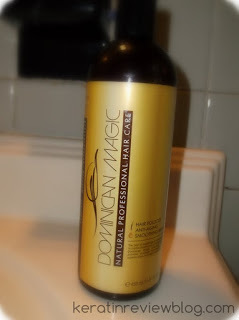 The application was very easy and the formula made my hair very easy to comb through. Although the bottle is only 8 oz the foam makes a little bit go along way. I got several full head uses out of this product and I did not even finish the entire thing. 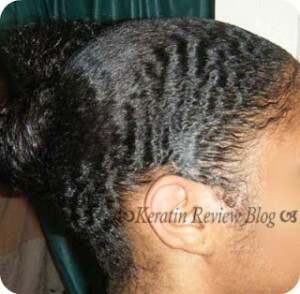 Blow drying and flat ironing was also quite easy because the formula is light and dries quickly. My hair did feel a bit parched and crispy after flat ironing however and it wasn’t as shiny as I thought it would be. I did this treatment around the summer time and I had a familiar looking result….. 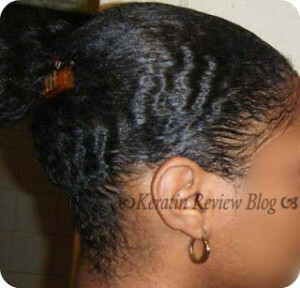 The puffiness reminded me of the Ion Keratin treatment I had used a while back. I was worried that when I rinsed it out it would be a big disappointment. Thankfully after I washed it out I noticed my hair was a little looser and softer. Although, with my hair wet with just water, my hair did not look that much different as compared to when I rinsed out my OK keratin treatment. The best way to be able to see the difference that this product had in my hair is to show a side to side comparison of my hair slicked back with gel. I used the same product in both pictures but as you can see the after effect is visibly different. The hair is slightly elongated, shiner and smoother. I was pretty pleased with the results. I would say this is a mild treatment. 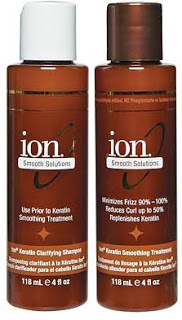 This product promises up to 12 weeks of smoothing and defrizzing effects. I would say it lasted about 2-3 washes which is about 2-3 weeks for me. This product is effective but the longevity is not as long as I had hoped. Overall I took this as a learning experience. I did not see many reviews on this product and the few reviews I did see were very positive. Ex:”OMG this is the best thing since sliced bread!!! !” and have absolutely NO follow up (my pet peeve!). They seemed really biased so that is why I decided to take it into my own hands as a DIY’er to see how this product worked. There are many factors to consider as to why this product didn’t last or why I didn’t have the best results. I later found out that there were many details in the process that affect the outcome. Some of these include the amount of tension used in the blowdry and flat ironing steps as well as the role of the complementary products. 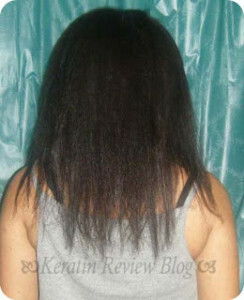 As I gained more info about the product, it seems as if the process was not as simple as other keratin and smoothing products I have tried in the past. I would recommend this process for someone who is interested in keratin/ smoothing treatments and doesn’t want to try anything risky or possibly have long term effects. 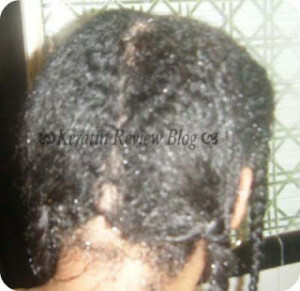 It would probably be much better if it is done by a stylist who is qualified and familiar with the process. I still think its a safe and high quality product but its just not quite what I’m looking for. I do really like that black owned companies like Essations are pushing the bar and innovating new ways to wear our hair both natural and curly with no harsh and permanent chemicals. 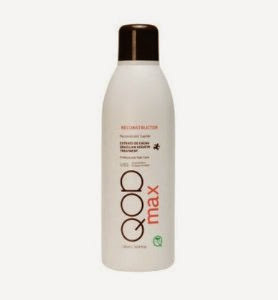 I have noticed many more companies are following suit and have more consumer friendly amino acid based smoothing treatments in which I will be trying in the future! Unfortunately this is a product sold to professional Cosmetologists only. You may get lucky on eBay or you might be able to get it local.